As a restaurant, bar, or entertainment venue owner, you want to make sure your customers have a wonderful experience at all times. For most owners, this means focusing on the quality of food, drink, and entertainment. But that’s not the only thing you need to focus on. 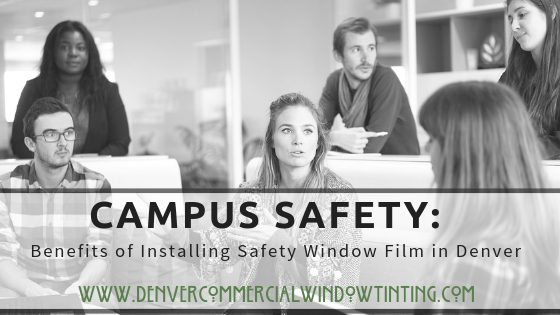 You need to keep your patrons safe and bolster security at your Denver location. And we’re not just talking about a good alarm system! Ballistic resistance window film helps keep both your location and your patrons safe at all times. Nothing is more annoying than coming to work only to discover a shattered window right at the front of your venue. Worse, getting the pane repaired takes time and money. 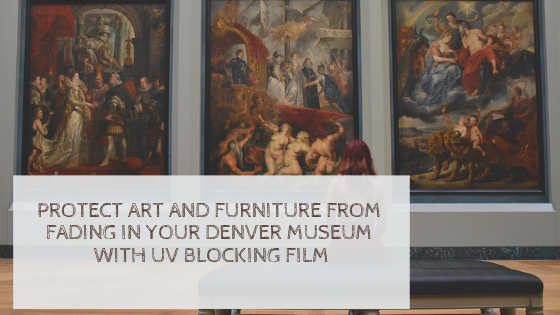 Installing ballistics resistance window film, like C-Bond, at your Denver venue reduces the downtime and can save you money in the long-run. 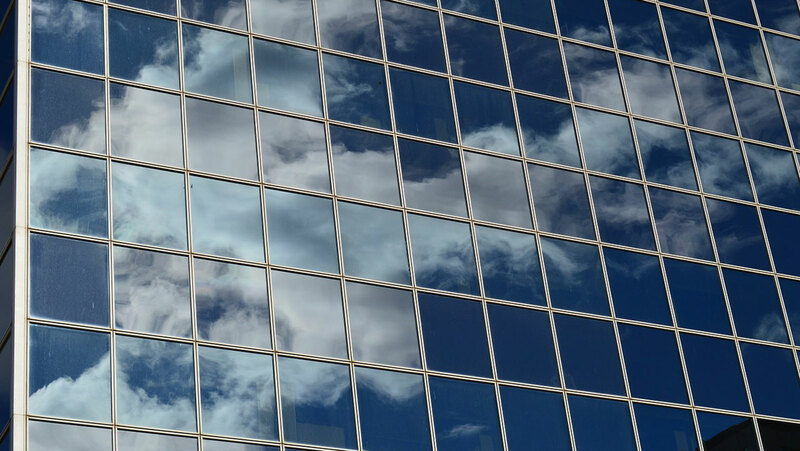 The coating makes your windows highly impact-resistant, reducing the risk of shattered glass if a would-be vandal targets your establishment. If the window is broken, the film holds the shards in place, making cleanup a breeze. Though ballistics resistant window film is designed to keep your building safe from gunfire and bullets, it does far more. The film protects your windows from breaking due to any type of impact. 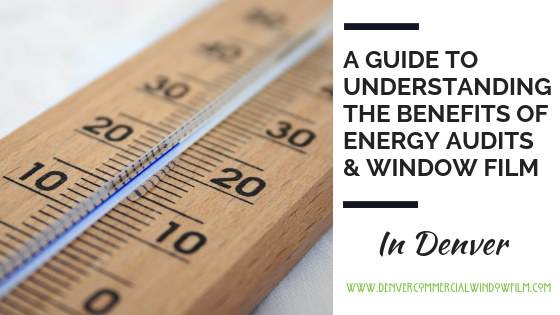 For example, if a windstorm kicks up some heavy plant debris or a patron stumbles into a window, both the glass and the person involved will be safer. The less shattered glass there is, the better off your building will be. 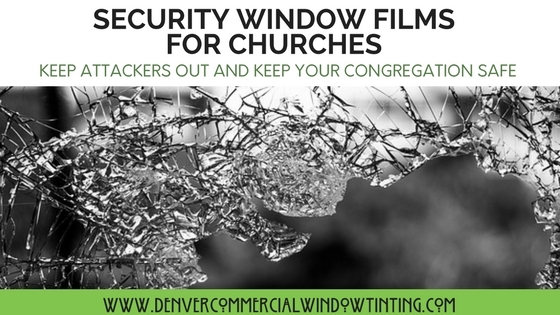 Installing ballistics resistance window film on your Denver venue will help keep both your building and your guests safe at all times. Best of all, it’s affordable and easy to install. Contact us today to schedule a free onsite estimate for all of your window protection needs.